BAFTA has made their nominations announcement, and one movie stood out above the rest. 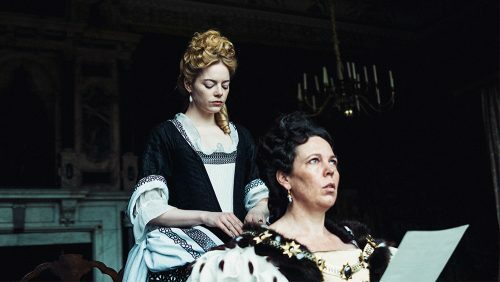 “The Favourite” has scored 12 nominations at the British Academy of Film and Television Arts’ movie awards, far outpacing the rest of the pack. Check out the full list of nominations Right Here.